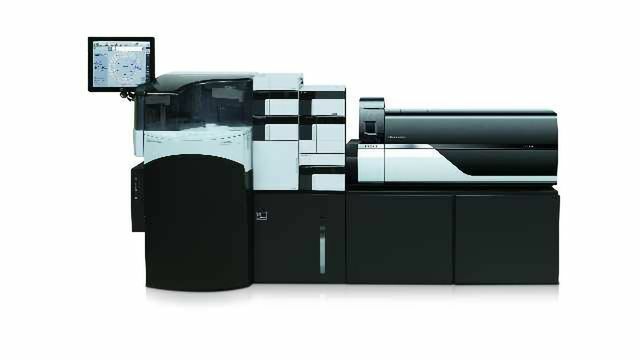 The CLAM (Clinical Laboratory Automated sample preparation Module) has revolutionised the routine analysis of biological samples (blood, urine) using LC/MS/MS, as the first system to integrate automated sample pretreatment with a powerful mass spectrometry analyser. The push-button, walkaway solution delivers the freedom to parallel process routine and emergency samples, flexibility in automating new methods, increased productivity by shifting technicians to other tasks, and excellent assay repeatability even by inexperienced personnel. These steps are ordinarily completed manually, requiring training, practise and skill to minimise errors – with variation often observed between operators. The CLAM system effectively automates the full process – the operator simply inserts the blood tube, and presses the button to start.